Home Blog Squad GOOD NEWS! 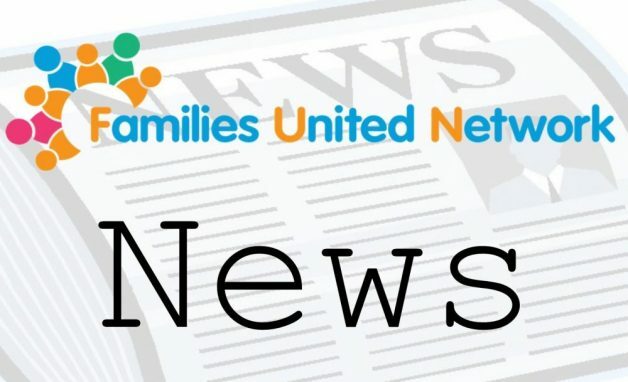 It is with great pleasure that we can announce that Families United Network had their EGM last night and it was decided to keep FUN open, and to continue to run the charity’s services for our members beyond December. 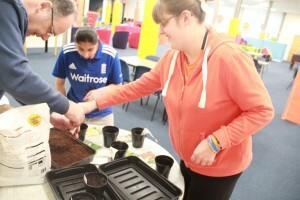 FUN has received a pledge from Luton Council in conjunction with London Luton Airport for some further funding to enable the charity to continue its work. We have also had a great response to our crowdfunding campaign and we would like to thank all of you who have already generously donated to this campaign. Although the extra money raised is not the full amount needed for the next two years, we have secured enough additional support to secure the charity in the short to medium term. 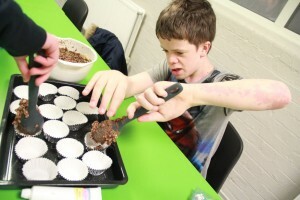 However, we must emphasise that there is still an urgency for FUN to find alternative and more affordable premises going forward, and the trustees and staff will be working hard over the next year to secure a new home for the charity, and to raise funds for any necessary refurbishments. We also urgently need more members who are willing to become trustees of the charity. A charity can only exist where it has an appropriate number of serving trustees on its board. Our board of trustees are currently a very small team, with our Chair and Vice Chair having served for ten years. These two trustees are leaving the charity within the next six months, leaving an insufficient number of trustees to enable the charity to continue. This coming year will be a period of change and transition for the charity and we need more members who are willing to help meet the challenge of finding a new home for FUN and securing its services for the longer term. If you would like more information about how you can become a trustee of FUN, please contact the office. Many thanks again to everyone who has supported us over the last few weeks, and helped us to ensure that our services can continue for all of our members.